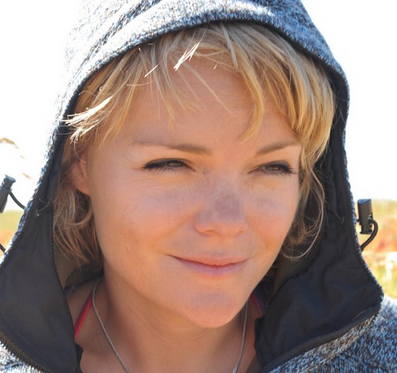 Activism and The American Indian [caption id="attachment_6247" align="alignright" width="287"] Charlotte Webster[/caption] A snapshot of who’s shaking their creativity in the sizzling green art world, and a ponder on what might really have an impact. Traditional environmental art is perhaps appreciation of nature. Harry Cory Wright. 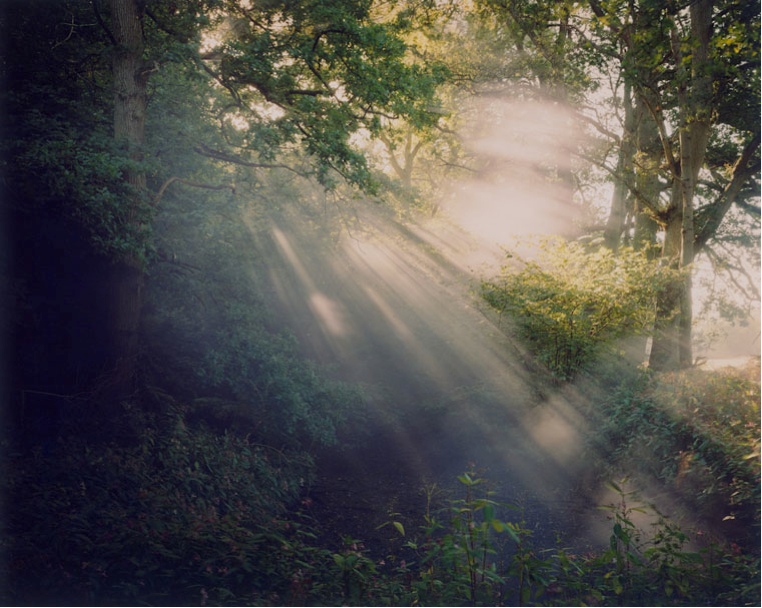 British Landscape photographer, capturing the essence of nature on a large format Victorian Gandolfi camera. Sculptural work can create a natural architecture, appreciating nature on a different level by creating different forms. 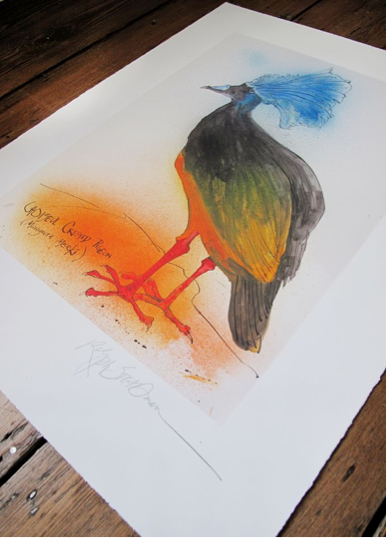 As the primal creator, Nature could be considered the world's most powerful and influential artist. Clemson clay nest by Nils-Udo (2005) via designboom Sculpting nature into structures – Canya Viva – Spain 2013 Robert Smithson, working with nature since the 70’s. Some stunning work with the natural environment. 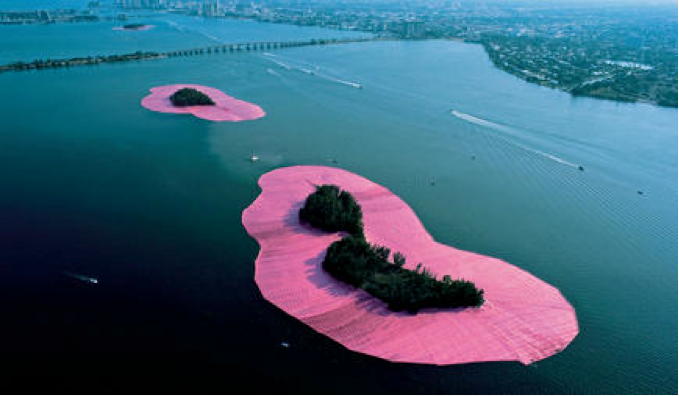 ‘Surrounded Islands’ by Christo and Jeanne Claude. High impact reframing of nature, 1980’s. Renewable energy is fast emerging in the art world, with sculptures depicting its power to the very plants themselves arguably an artistic creation. Solar powered light installation in Germany (2011) Or is, in-fact modern engineering the ultimate in environmental art? 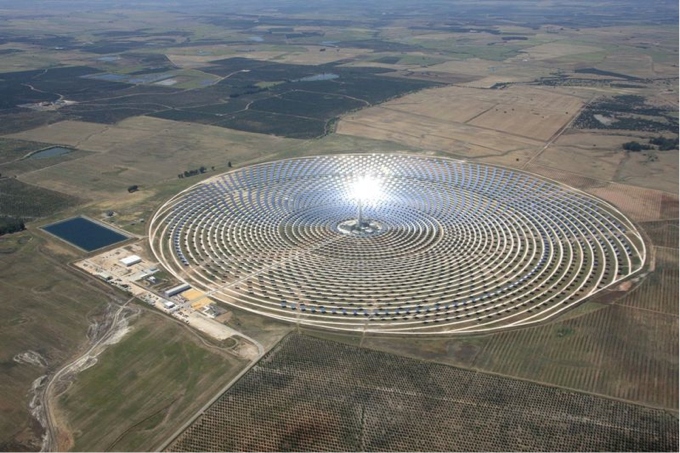 A concentrated solar power plant in Spain. Prettier than a nucler plant, hey. There are plenty of people at work looking to improve spaces and places with biodegradable materials (another blog in itself), and doing their best to improve already existing things. 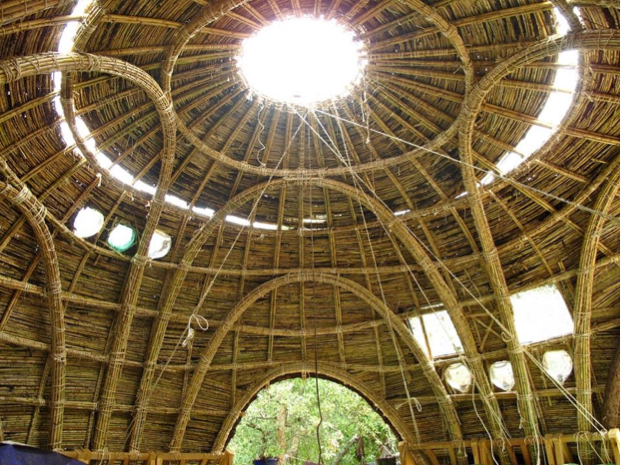 Rather than let them go into disrepair, artists everywhere are looking to preserve, and improve, what we have. Surely that’s environmentalism too. 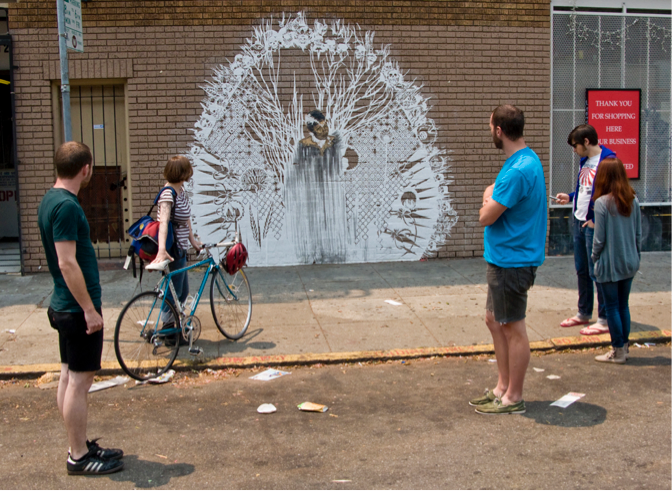 Swoon is an American street artist with a very special talent for paper and street walls. Definitely check out her work, it’s hard not to love. 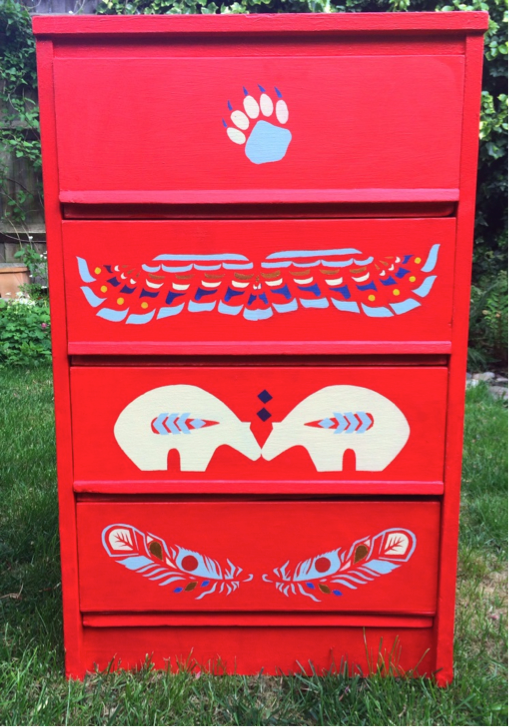 An example of ‘upcycled’ furniture, where old furniture is restored and / or improved. This particular piece gives a nod to North American Indian culture and their spiritual connection with nature. Oh, and it was done by me. Campaigning, and raising awareness of issues through artistic intervention, is a vital part of this piece. As time to act passes before our eyes it seems increasingly important to engage in different ways. Big respect to these groups in particular. 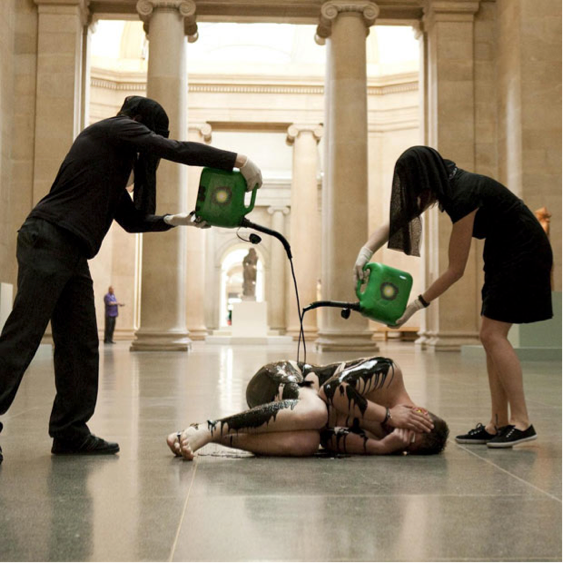 Liberate Tate – Tate Britain – against BP sponsorship (2011) 350.org Fossil Free campaigners – Platform, London. 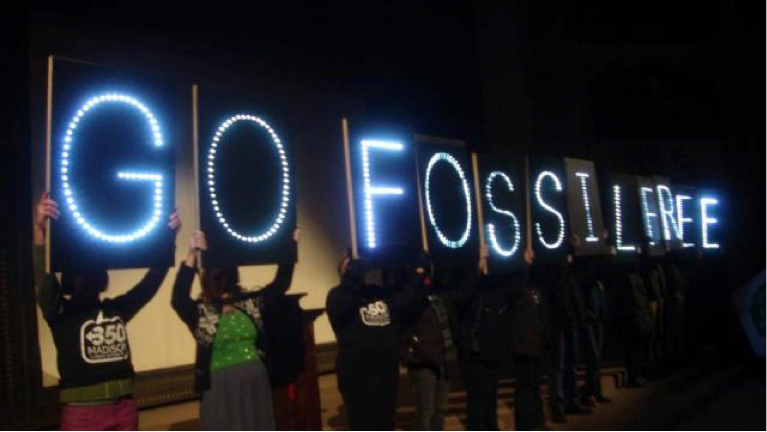 The divestment movement is becoming one of the fastest growing global movements of all time (2013). Now, bear with me. 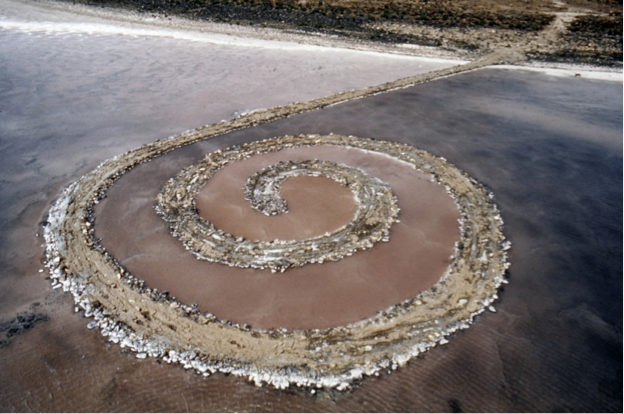 This is a bit of a jump, but could this ancient practice be the ultimate in environmental art? 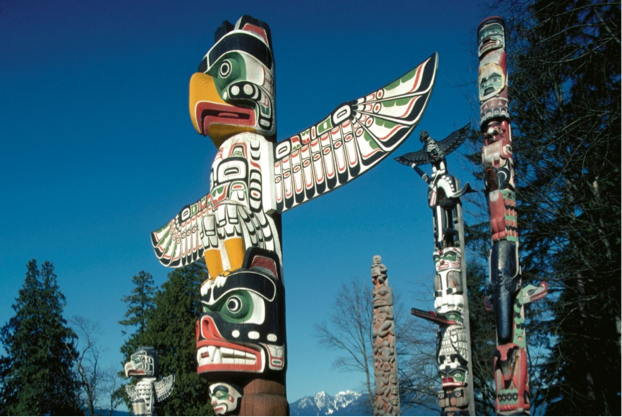 Stanley Park Totems, Vancouver, Canada. Whilst the majority of art is a representation of the world around us, the notion of the totem is to connect to the spiritual world around us. Could it be that to have a greater connection to people and planet is actually the step that’s necessary to change our behaviour in the long run? I think perhaps so. Gordon Glyn-Jones ‘And God Said: Really?’ Exhibition 29th & 30th May 2014 Hoxton Arches Gallery, London Examining the primal yearning we have for a more vital life and the feel of natures’ rich chaos, Gordon Glyn-Jones questions our sense of self as we are increasingly surrounded by the un natural world. With a nod to totemism, he asks does the modern world threaten our ancient animal humanity? What happened to totemism. 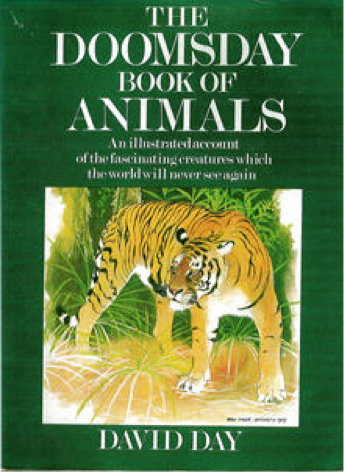 Well, the biggest critique of totemistic phenomena was by the French ethnologist Claude Lévi-Strauss. For Lévi-Strauss, totemism was an "illusion” and a “mere” social construct. This notion grew in popularity, totemism simply didn’t fit with post-colonialism, individualism and the pursuit of a consumerist society. 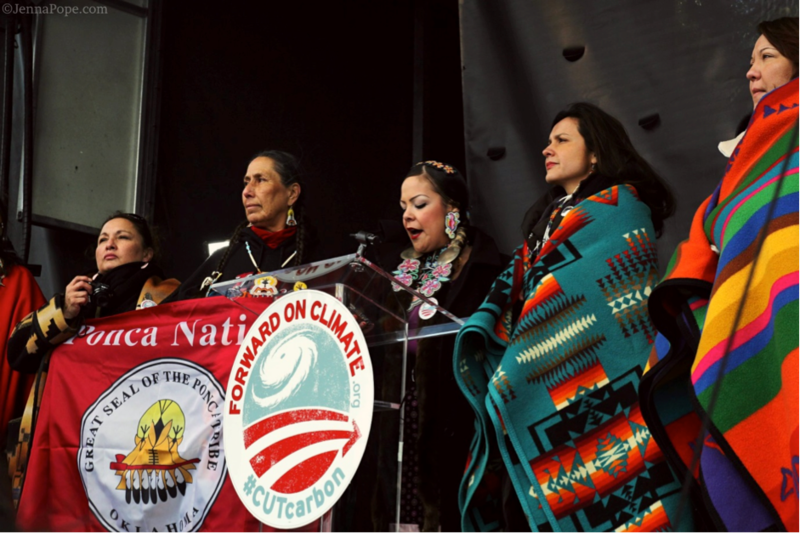 It’s interesting, indeed, to note that some of the most avid environmentalists protecting the environment right now are the indigenous community of North America. Could totemism and a reconnection with ourselves and the spirit world actually save us? 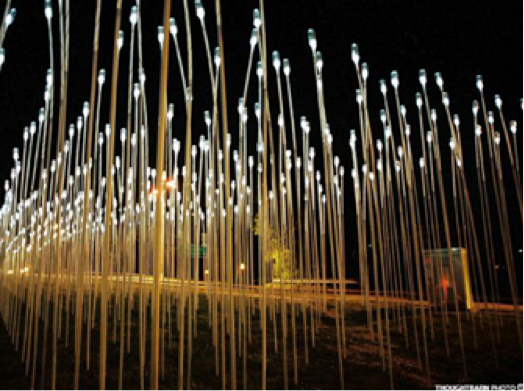 In the meantime, there are plenty of interesting things springing up in the world of environmental art. An area set to go from strength to strength, and I look forward to getting involved. 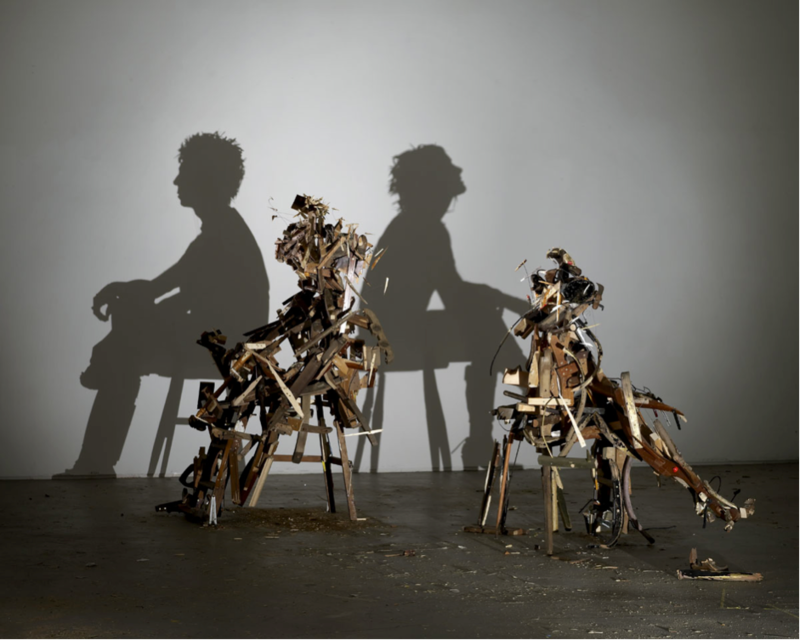 Art is play, and we may as well play as we fight.